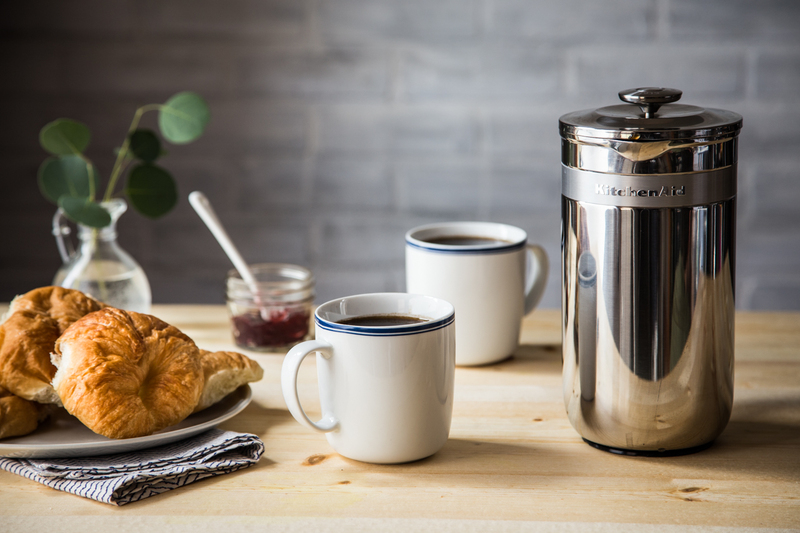 When it comes to my morning coffee, pour over style coffee has been my stand-out favorite for the better part of a year. Coffee lovers everywhere are turning to making craft coffee at home. 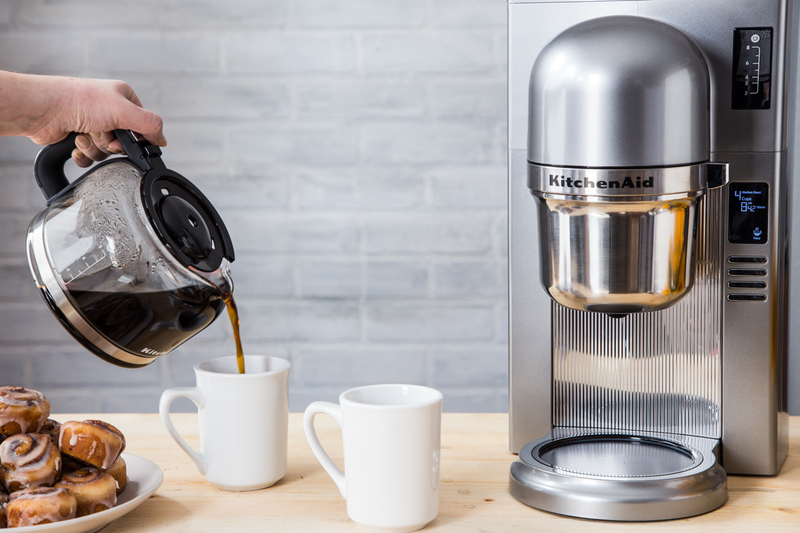 Lucky for everyone, KitchenAid has a line of Craft Coffee Brewers to make the experience that much sweeter.